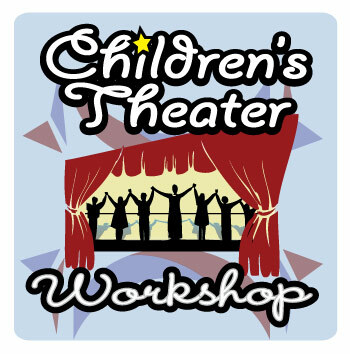 Putnam County Playhouse: Children's Theatre Workshop in July!! July 23rd-27th 10:00-11:30am, with a culminating “work in progress” performance on Saturday, July 28th at the Hazel Day Longden Theatre. Bringing to young people the love of theatre, providing them a venue to explore their creativity, and allowing them to collaborate and express themselves on stage is the mission of the Children’s Theatre Workshop. In addition to learning basic theatre vocabulary, the kids will be given instruction in basic acting technique, movement and voice for the stage, character development, and how to work with an ensemble. The kids will then apply these skills through theatre games and as they rehearse a short play. To fill out an online application for the workshop, click on the Current Season tab above, and then click on the Youth Theatre tab.